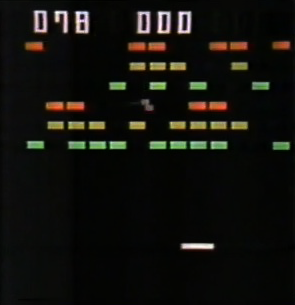 You control a paddle at the bottom of the screen. Use the ball to break the blocks on each stage. Move the paddle left and right to stop the ball from falling out of the play area. Each stage has a different block formation.